We at Bits & Pieces love beautiful things. We scour every nook and cranny of the world for exciting and interesting products. Bits & Pieces is situated in the heart of Kuala Lumpur, Malaysia. We offer a myriad of rustic and vintage inspired home decor & gift products with styles ranging from industrial, country, shabby chic to classical. 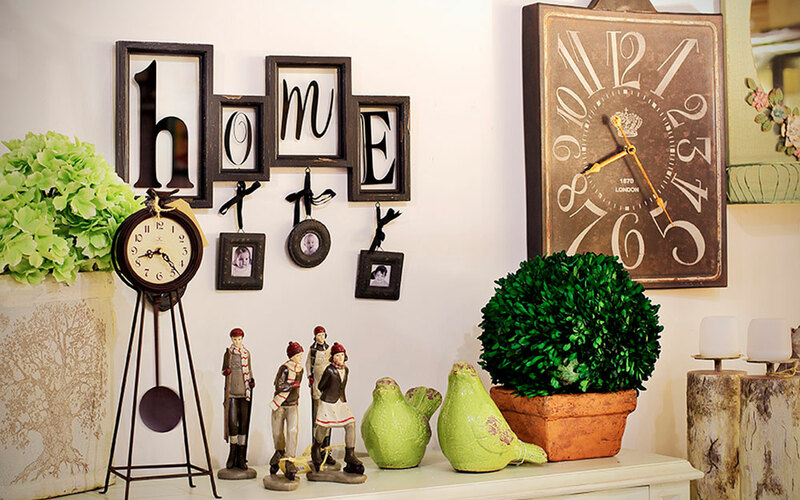 We are the place where you can get little &apos;bits and pieces&apos; of items that make your house a home. Visit our physical or online store to experience the enchantment of rusting living.